The Haitian Revolution in 1791 was the first (and only) successful slave rebellion against a crushing colonist regime. And the revolt didn’t only result in a new state, it was also achieved with the edge of a machete. 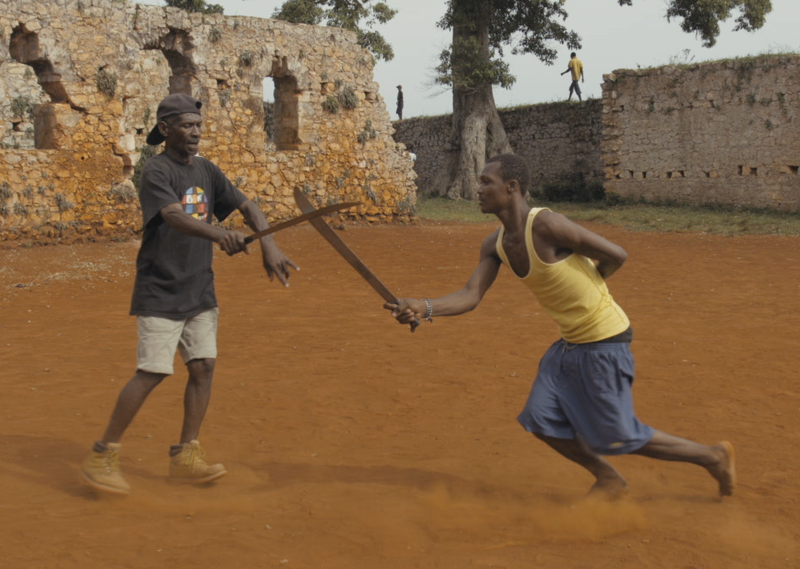 The short film “Papa Machete” opens somberly, telling how Haitians developed a martial art called Tire Machèt during that bloody, turbulent period. A versatile agricultural tool in dense tropical climates, the machete makes a valuable weapon. When Jason Fitzroy Jeffers, a local writer who developed “Papa Machete,” first read about it, he was floored. Borrowing fencing techniques from French colonists and combining them with forms of African stick fighting and proto-capoeira traditions, Tire Machèt (“pulling machetes”) was an extremely effective self-defense system -- proven useful in large combat scenarios, even against the better-armed French. "I always romanticized the machete. For whatever reason I envisioned it as an Excalibur for the people of the Third World." Following the revolution, the form evolved into a cherished practice valued for its grace and kinesthetic display. It was passed down through generations, but only trusted members of the community were bestowed with training, and just a select few were allowed to watch the sessions. Now, anyone interested can arrange trips through the Haitian Machete Fencing Project, which works with the only master who teaches Tire Machèt to visitors. Jeffers’ team captured a mesmerizingly deadly dance between the Professor and his opponents. Avril periodically swills from a bottle of rum as he swings and spins his weapon with patient, self-assured prowess. The bouts are carried out entirely unprotected; Avril and his student-challengers are clad only in polos and cargo shorts. The nerve-racking scenes are antithetical to the fencing of popular imagination, and there is unintended, bloody contact. Keisha Rae Witherspoon, co-writer of “Papa Machete,” says she understood the conditions under which machete fencing developed after visiting the island. The Third Horizon team launched a Kickstarter to help the Professor, whose meager farming income has suffered due to lower land productivity in Haiti. Jonathan David Kane from the acclaimed local company Borscht Corp. directed “Papa Machete.” He thinks helping Avril will also help a languishing cultural tradition. 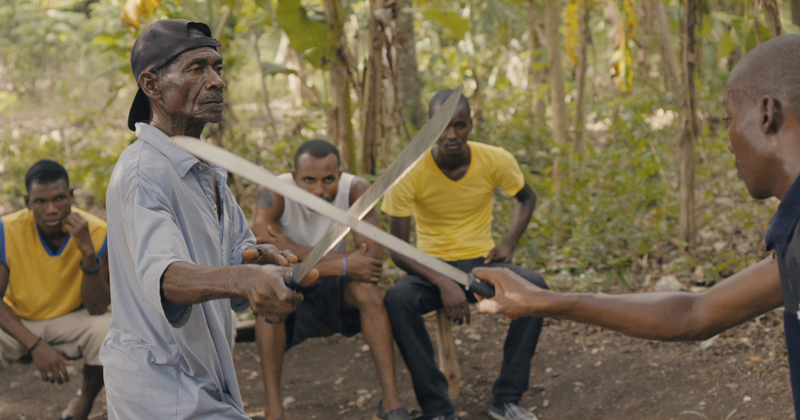 Haitians resorted to the machete -- a tool they used long before colonization, the same tool later used to make their masters richer than any other colony -- for their freedom. The machete is a potent symbol of the tropical consciousness: Caribbean people know it well as a token of labor, struggle, and possible menace. But “Papa Machete,” through the story of Professor Avril, reveals it as a tool of artistry. Through the Knight Arts Challenge Miami, the Knight Foundation is one of the primary sources of funding for South Florida arts. 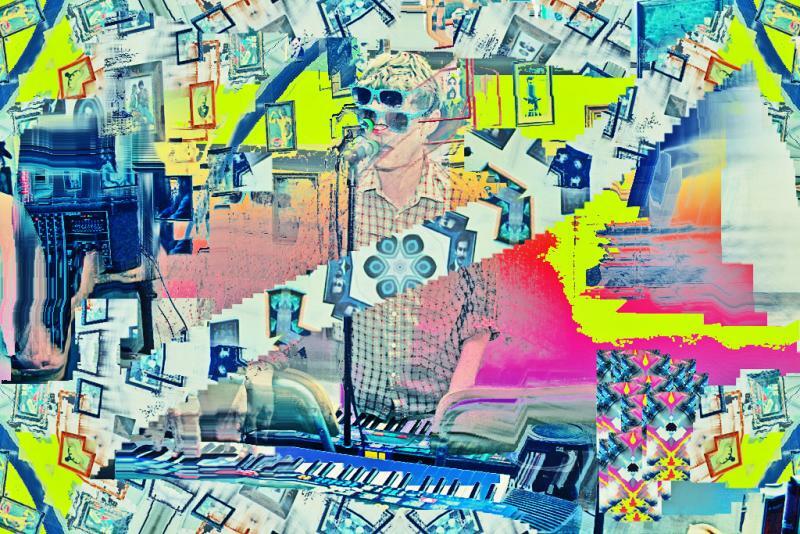 The only rule a project must meet to qualify for the grant is that it be about art, benefit South Florida, and that it be matched in funding. Miami is a magnet for entrepreneurs in fashion, film, and visual arts. So it makes sense then that a creative technology sector could and would grow from the intersection of those disciplines. 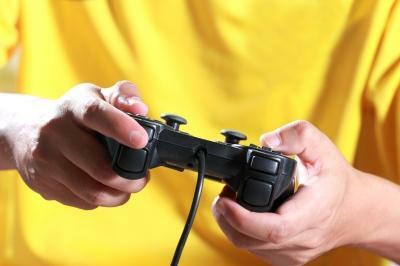 In the last couple of years, a small video-game industry has developed in South Florida. Some of the players include Dark Side Studios in Sunrise, Magic Leap in Hollywood, Shiver Entertainment, whose bosses just leased space in South Miami’s Sunset Place, and Skyjoy Interactive on Brickell Avenue. Yesterday we began the story of Fabienne Jean, a dancer who lost her leg in the earthquake that devastated Haiti three years ago this month. A prosthetic technician from Boston promised to help Fabienne dance again. But he didn't stop there. He wanted to help her put the rest of her life back together too. In the second part of our week-long series, Jacob Kushner tells us how difficult their task would become.